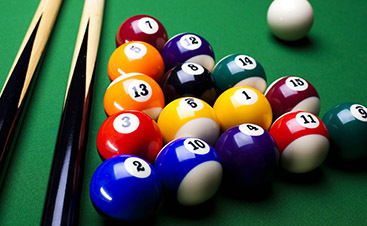 Pool Table Repair Colorado: Welcome to Vitale Billiards! If you need any of these services, give us a call and get a free quote. Our committed team is ready to come to you. We are punctual, professional, and dependable. 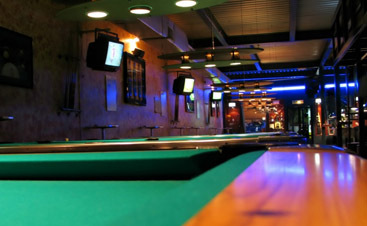 Our employees are carefully trained in all areas of pool table repair and maintenance. We are available on nights and weekends, so we easily make appointments that fit with our clients’ schedules. We never waste materials and recycle whenever we can. We are truly an all-service pool table company. We are based out of Loveland, Colorado, but we serve all of northern Colorado and most of southern Wyoming. Our territory continues to expand, so if we do not serve your area, we may in the future! You can depend on small-town service no matter what. Owned and operated by a military veteran, our pool table repair company is built on foundations of dedication, care, focus, and loyalty. You can expect honesty, politeness, and great handiwork. We will never make excuses. At the end of the day, we are passionate about the craftsmanship, time, and effort that goes into pool tables. 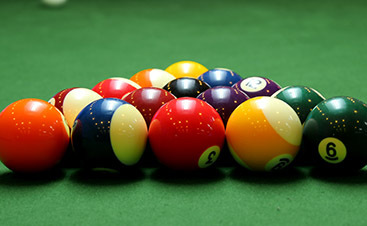 We consider it an honor to be able to maintain, move, and repair any pool table, and would love to care for yours. Contact us today!